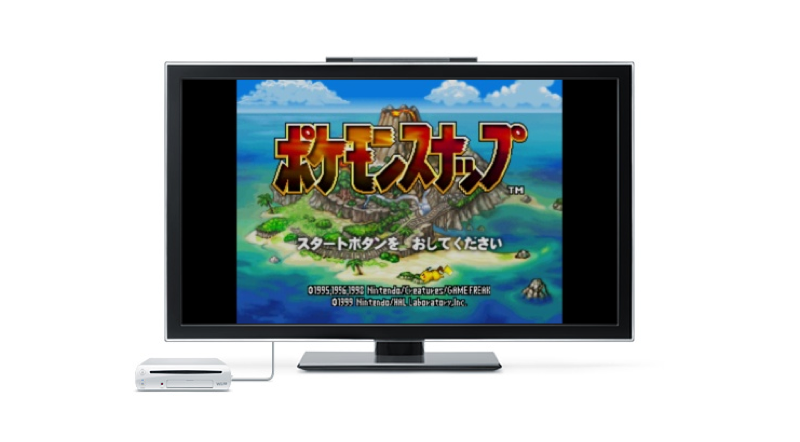 Pokémon Snap is coming to the Wii U Virtual Console in Japan. Pokémon Snap is coming to the Wii U Virtual Console in Japan. Priced at 1,028 yen (US$9.17), it’ll be out in the region on April 4. No word yet about an international release.